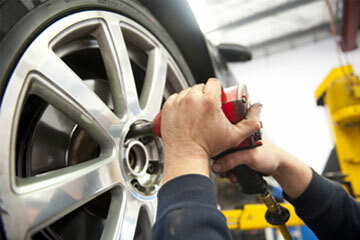 WMB Service Ltd is a friendly car and vehicle repair garage in Southampton, Hampshire. Through our team of trained mechanics, we provide a range of reliable, yet cheap and affordable garage services to both returning and new customers. As well as car and vehicle diagnostics and repairs, we have gained a solid reputation for offering fast and affordable MOT testing and car servicing to clients from across the Southampton area, helping them get back on the road quickly and safely. 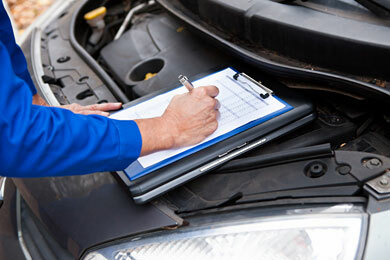 Our car and vehicle mechanics and garage technicians are trained on the latest technologies, possessing the most up-to-date diagnostic equipment to pinpoint any faults during your car MOT and servicing as quickly and accurately as possible. Any parts that need to be replaced will be of the same quality as those that were originally fitted on your vehicle. If you are in Southampton and require fast and efficient car and vehicle servicing, MOT testing or general repairs just give our friendly garage a call on 023 8033 4605 and receive a fully inclusive quote prior to any work being carried out. No surprises on your final bill.